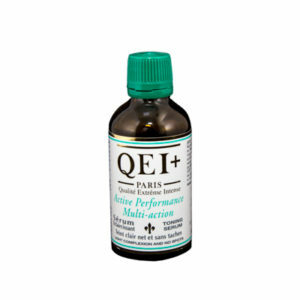 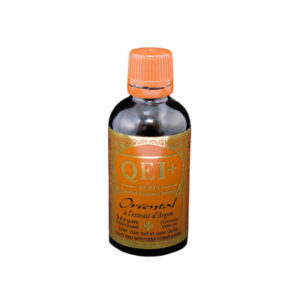 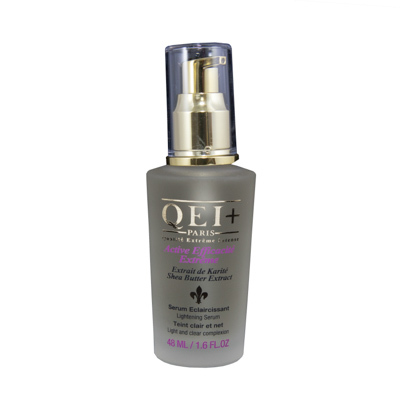 QEI+ Active Performance has elaborated a serum enriched with nourishing Shea Butter. 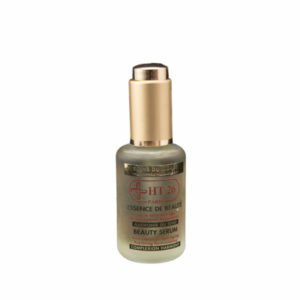 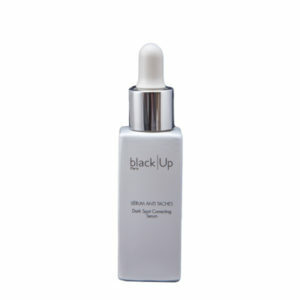 Its formula contributes to decrease the pigmented marks thanks to the presence of a cocktail of vegetable extracts. 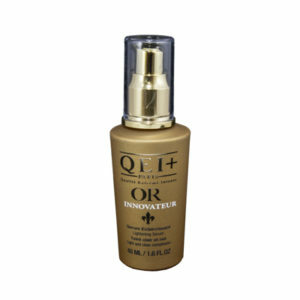 Through its application day by day, you will notice the decrease of the imperfections of your skin which will be lighter and clearer.